Who needs an SSD, right? Seagate has managed to squeeze two terabytes into the 7mm, 2.5-inch form factor used by some ultrabooks, continuing the increase in portable storage capacity. Seagate claims that its drive is the first of its kind. The company competes with Western Digital, the market leader in terms of unit sales, which also ships 2TB drives, but at much larger 15mm Z-heights. WD ships a 1TB, 9.5mm mobile hard drive, as well. Seagate already sells a 2TB, 2.5-inch drive in the more common 9mm Z-height, which describes the thickness of the drive. The advantage of the thinner 7mm hard drive is that it can be built into thinner notebooks, including ultrabooks, where solid-state drives (SSDs) compete with hard drives as a storage option. A thinner drive buys space that can be used for additional cooling, a larger battery, or other options. Ultrabooks, therefore, have become a battleground for SSDs versus hard drives. 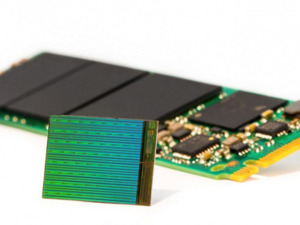 Because of the way flash memory can be stacked, flash densities have steadily increased, even surpassing hard drives for the first time this year. Hard drive makers have traditionally priced their drives much more cheaply than the more rugged, power-efficient SSDs, however, keeping them in the market. 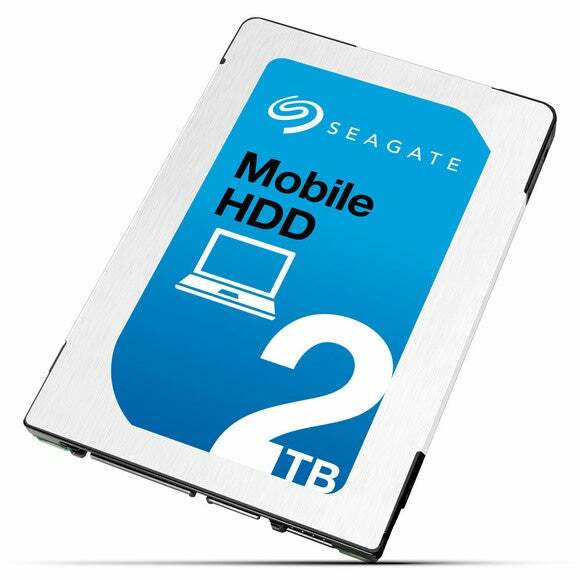 Seagate didn’t disclose the price for what it calls the Seagate Mobile HDD. The company sells its 9mm drive for $140, however, so the newer, thinner 7mm drive will probably cost a little more. Seagate will also ship a 7mm, 1TB version of the drive.